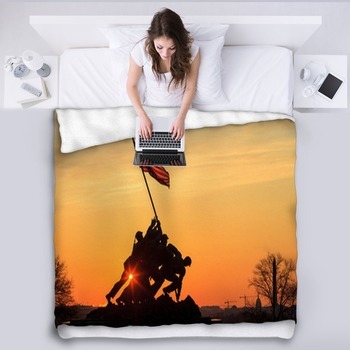 In images that are recognized in the most remote corners of the earth, these patriotic blankets put your love of country in your decor. 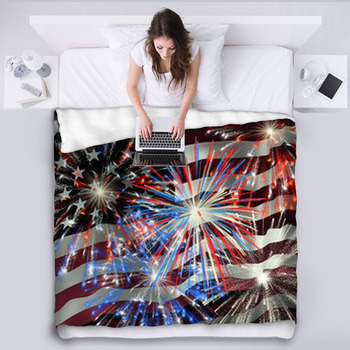 Leave red, white, and blue cascading out from white centers in fireworks bursts on custom bed blankets. 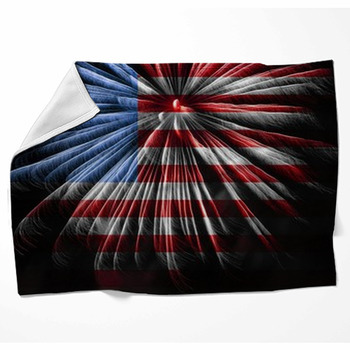 Put the flag behind the white hood of a bald eagle. 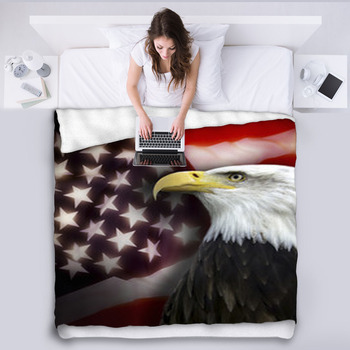 Stretch its proud eagle against the persistent American flag or put real glory behind the Statue of Liberty on patriotic throw blankets. 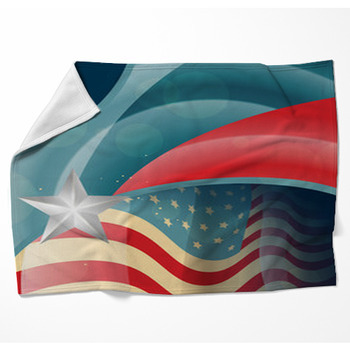 Give wings to the flag and let them fly through the skies on custom patriotic blankets. 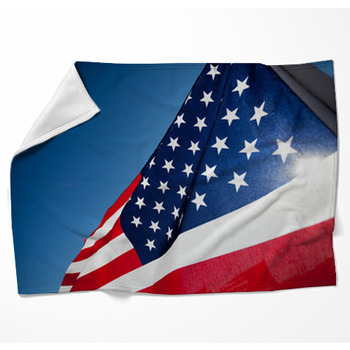 Keep the Constitution in view, and leave the flag waving behind the dome of the Capitol on a custom fleece blanket. Light the torch of the Statue of Liberty with a pink glow from a cloud overhead. 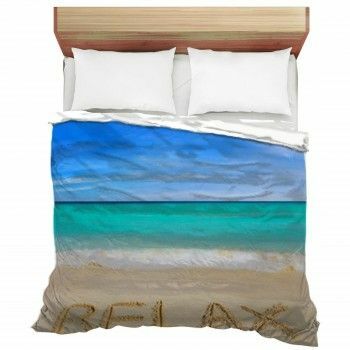 Stretch her in turquoise against marmalade skies. 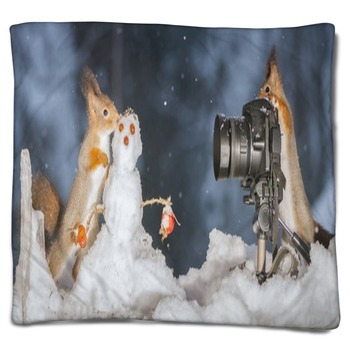 Chisel the greats of Mount Rushmore into your decor, and look up the lawn of the White House on patriotic themed throw blankets.  Leave the Lincoln Memorial shining under purple skies, reflected in a pool of unmoving water. Leave the Statue of Liberty silhouetted in seas of gold against skies of silvery peach. 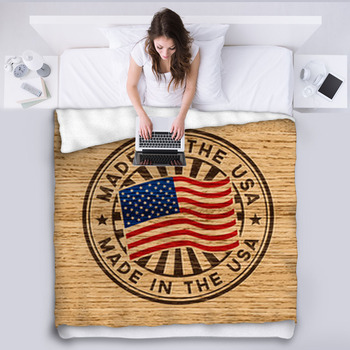 Put your love of America in your decor with custom patriotic fleece blankets. 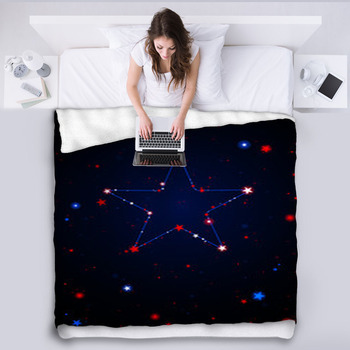 Wave the American flag against star filled cherry skies and pale blue circles of ocean on a fleece bed blanket. Shoot stars between red and white sun beams. 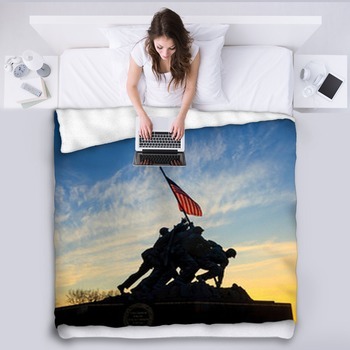 Keep America on top with patriotic blankets, and salute our soldiers with a pair of boots left at a black marble wall.